Thread: Just bought an M&P 9c for CCW! Haven't carried a gun in 10yrs. 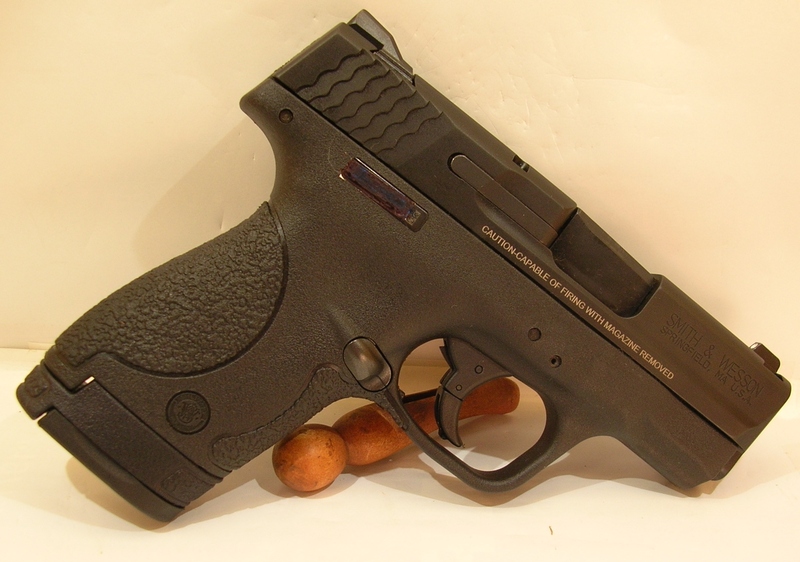 Initially, I wanted an HK Vp9 SK as I had a P2000sk previously. However, I browsed budsgunshop buy 9mm guns sorted by price. Well, the Walther pps m2 and shield popped up. Did tons of research. Was close to getting the Walther but wasn't thrilled about the capacity. To my surprise, the M&P 9c popped up at $323/$333. The package appealed to me. Watched tons of vid reviews, searched forums. Couldn't find anything bad on it and many seem to really like it as an EDC. The price for what one gets made me pull the trigger. I ordered the gun from buds and even with the $25 FFL, it's 100-200 less than local shops. I'll run about 200rds of 124gr practice ammo and maybe 1 mag of Federal HST 124gr to make sure it's good to go for carry. I used an M&P full size as a corrections officer. So, I know what to expect. Hopefully, I'll get a good example of the weapon. Hope to have everything by end of next week. I'll report back my range impressions. Nice to be back in the CCW family and S&W family. Last edited by Dean757; Today at 01:20 AM. Thewelshm, Huntsman, SilverAnn and 3 others like this. Welcome from SW Arizona! Carried that exact model gun myself for a couple of years. Excellent pistol for EDC in my opinion! Glad your carrying again! Welcome to the forum! Congrats on your new handgun. Post pics when you can and we will be awaiting the range report. I like the idea of having/carrying a pistol you are familiar with. Cuts down on the what ifs when you need it. I ended up with a modified M&P9c added to my house gun inventory because I already have and like a full size M&P. The Compact also gets carried. 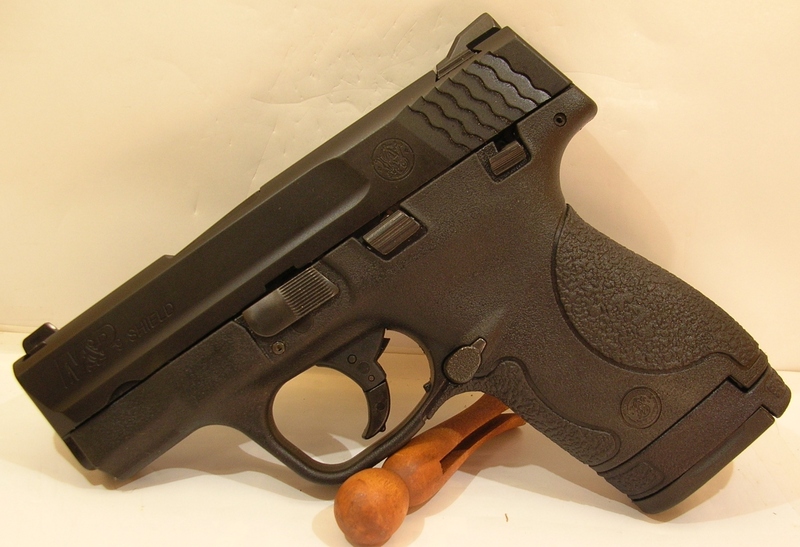 Sounds like a nice Smith, we have a M&P full size in .40 and it is a great pistol! Good choice. I have a S&W Model 9c Shield which I really like. Great gun. By SpeedSix in forum WTS, WTB, WTT-FIREARMS ONLY - Please read the rules.